We have some great new apps on our Children’s Room iPads, which were highly recommended in School Library Journal’s Top 10 of 2016 list. Read all about them here! 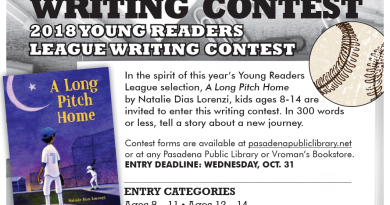 You can also find all the apps we have on our Pinterest page: http://pinterest.com/pasadenalibrary! Skyscrapers – $2.99 – iOS, Android – Learn visually about the pipes, electricity, plumbing, and structure of a skyscraper while playing this fun, open-ended and interactive app. Send people up and down an elevator, fix their pipes and put out fires. You can even clog the toilet and see how it affects the plumbing! 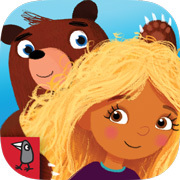 Goldilocks and Little Bear -$4.99 – iOS. You can follow Goldilocks’s story or Little Bear’s, or switch back and forth, by flipping the iPad! 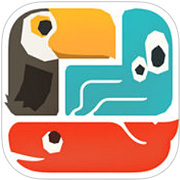 The app has all of Nosy Crow’s unique and special touches, with lots of interactions with the characters. Fiete Math – $3.99 – iOS, Android. Gives kids from preschool up to first grade hours of practice adding, subtracting and rearranging shapes to make a certain number or fit a certain measurement. Kids explore the concepts of addition and subtraction as well as problem solving skills while playing a fun game. 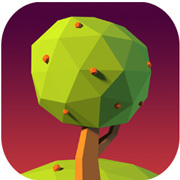 NAMOO Wonders of Plant Life – $3.99 – iOS, Android – This stunning and visually engrossing app teaches students about plant biology and makes processes like photosynthesis and capillary action easier to understand. 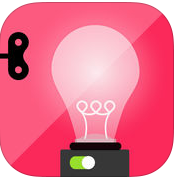 The Everything Machine – $2.99 – iOS. Turn your iPad into a machine of your own invention that can accomplish tasks like voice distortion, or color and visual distortion, make lights and sounds come on, record sounds, say any text you type, and that’s only the beginning! Like a LittleBits kit that is completely digital, you also learn concepts about electrical circuits and mechanical devices while hacking your iPad and making it do wonderful new things. 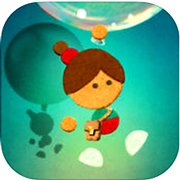 Lumino City – $4.99 – iOS, PC, Mac – This beautiful puzzle adventure app was designed completely with actual paper and materials, to create a little world where your main character has to solve surprising and complex puzzles with a strange manual to guide her. Kids learn about information literacy since proper use of the manual’s table of contents is imperative for success in the game. You’ll spend hours addicted to this! 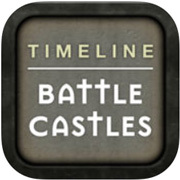 Timeline Battle Castles – $2.99 – iOS. Use an interactive map to explore most of the castles built anywhere in Europe or the Middle East during the Medieval Period. You get photos of the castles and good solid historical information. Great for students interested in history and the Middle Ages. 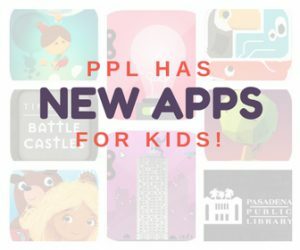 Come to Central Library Children’s Room anytime to check out these new apps. Try before you buy! 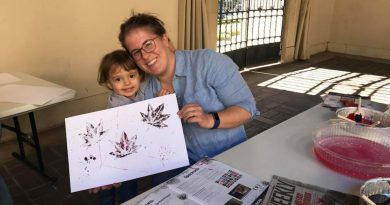 And mark your calendars for a special tech petting zoo on April 11 from 4:30 – 5:30 pm called “Tablets and Tech for Kids!” We’ll have these and other apps for kids to play and learn from, as well as external accessories and toys that provide extended learning and play.